For anyone who is renting out a property to qualify for its Gas Safety Certificate, they will need to be prepared for an engineer to come round to the property and carry out certain procedures. If you are a landlord and have organised yourself correctly by taking these simple steps, the whole process will be smooth and satisfactory from start to finish. It may seem obvious, however some people are more orderly than others. By tidying your home, especially rooms where gas appliances are present, you are helping the engineer work more efficiently and in a safer environment. In order for the engineer to have a proper inspection of your boiler, it is advisable to turn it off two hours before they arrive. You can make your own record of all the gas appliances that are in the property, which may help speed the process along. The engineer will need to still check and make his/her own list as a legal requirement, and just in case you forget to mention any. No matter how small, it is important to write down any gas or pipe related issues you may have. When the engineer arrives, you can then let him/her know so that a solution can be identified. Always keep any booklets or leaflets that contain guides or instructions for your gas appliances. You can then dig these out and have them ready for your appointment with the engineer. He/she may be able to solve a problem quicker with the help of relevant manufacturers’ documentation that comes with a particular appliance. 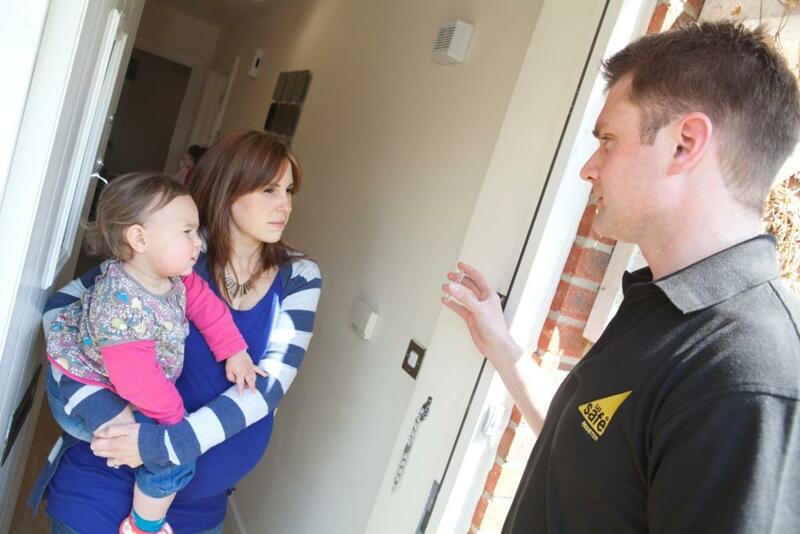 If you are a landlord and the engineer is coming round to the tenant’s property, it may be the case that they refuse you entry. The arrangement that you agreed upon with your tenant should specify that you are permitted to access the property for any maintenance or safety checks to be carried out, and that you have issued a notice to the tenant stating that you will need access (this should be a written procedure as evidence that you have taken the correct steps). A responsible adult over the age of 16 needs to be at the property when the engineer is performing his/her checks.